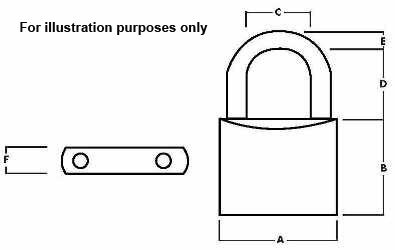 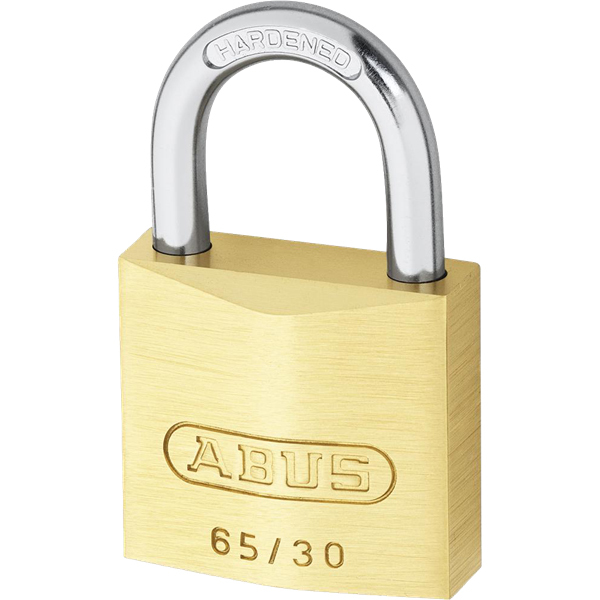 Pin tumbler cylinder with anti-pick mushroom pins : Resists picking hardened steel Shackle 20mm - 30mm, through hardened steel alloy Shackle 40mm & above. 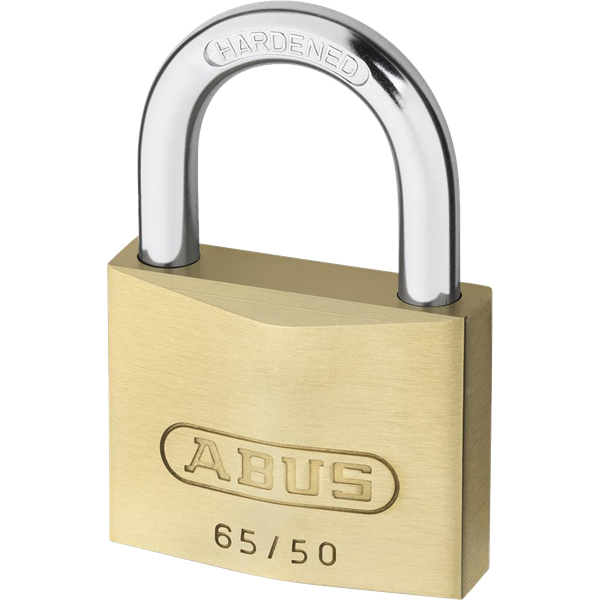 Stainless steel shackles (IB) & brass shackles (MB) available : Maximum corrosion resistance. 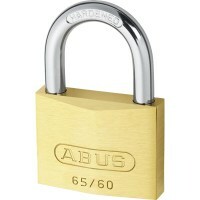 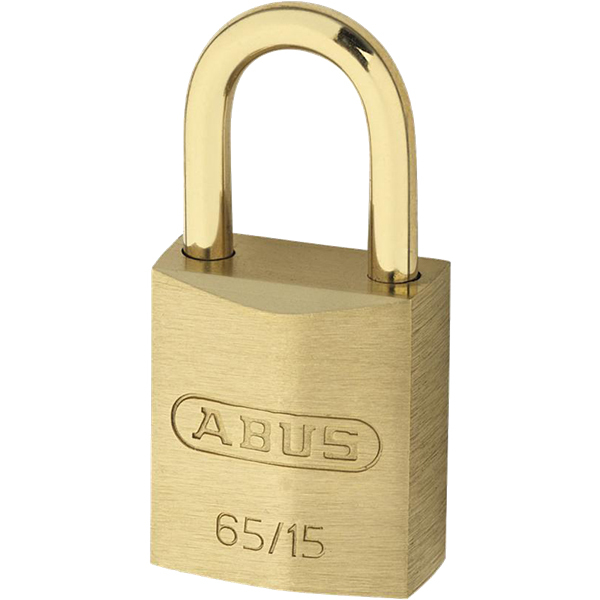 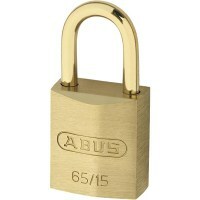 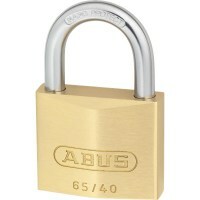 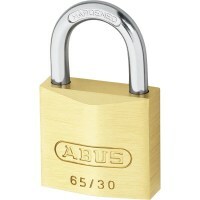 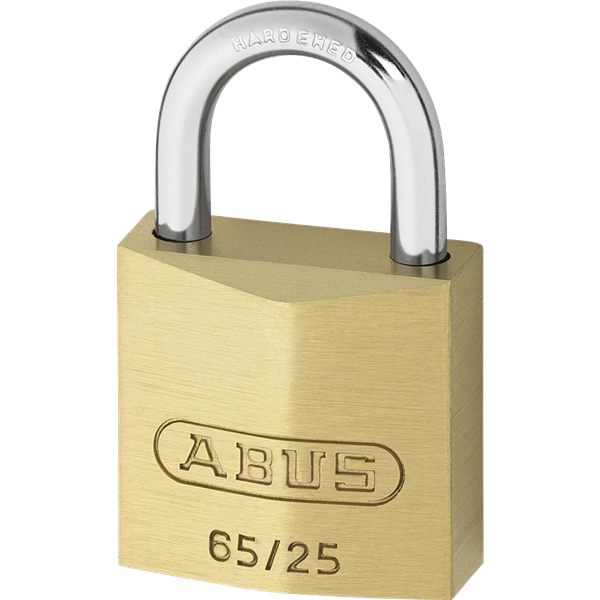 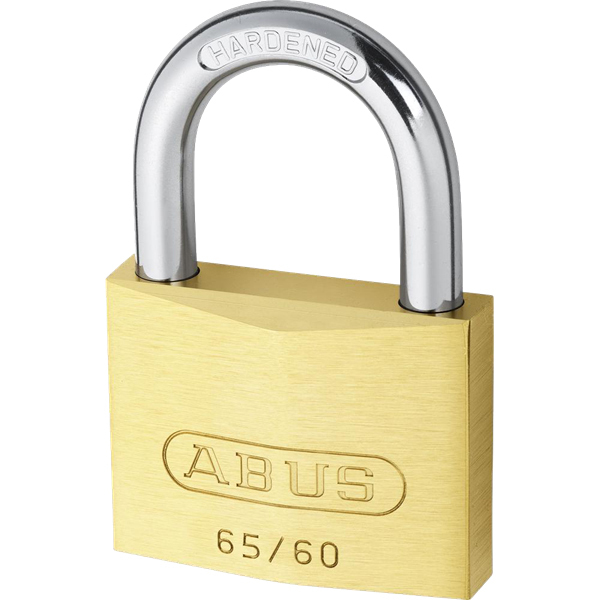 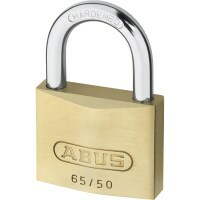 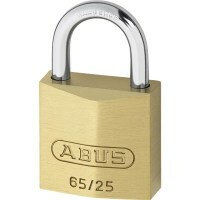 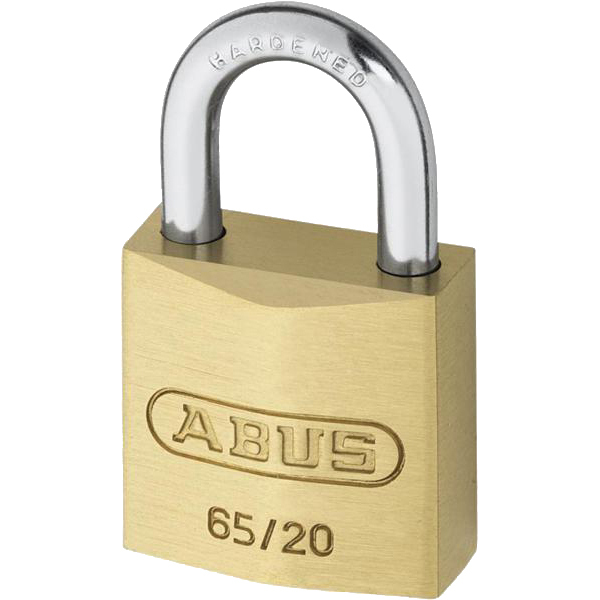 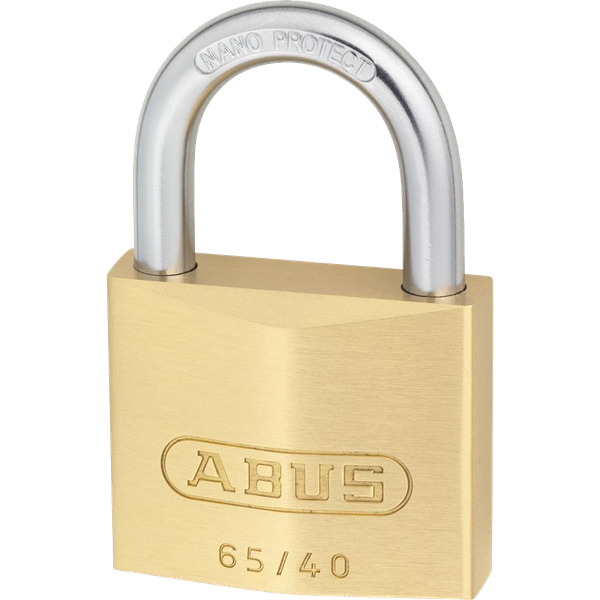 65CS with close shackle : For added protection. 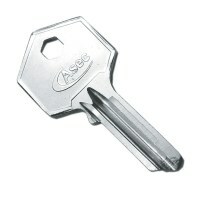 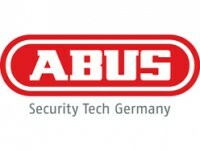 Numerous KA/MK suites available : Multiple site security. Double bolted 30mm and above : For more shackle strength. 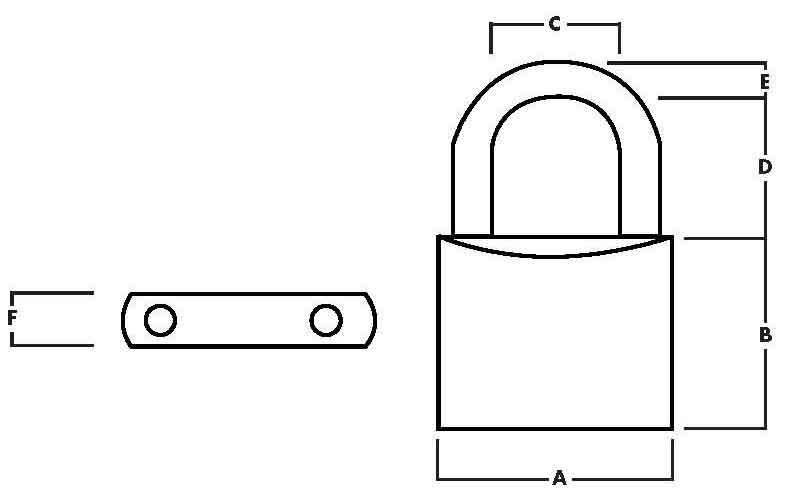 Operation: Snap locking, key to unlock.